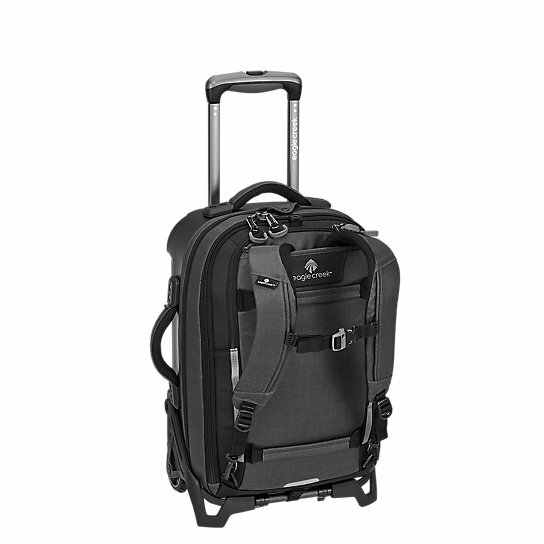 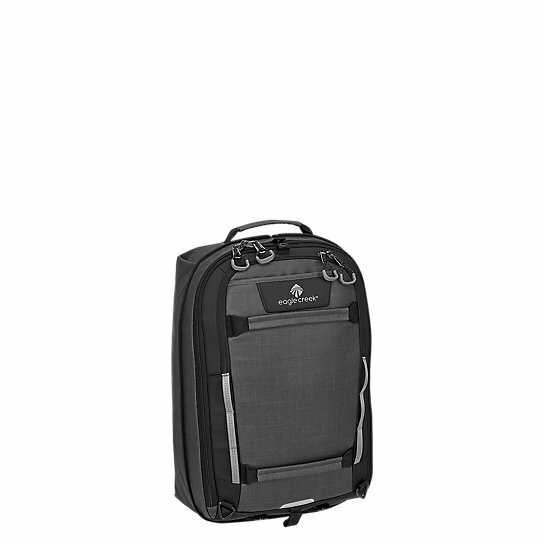 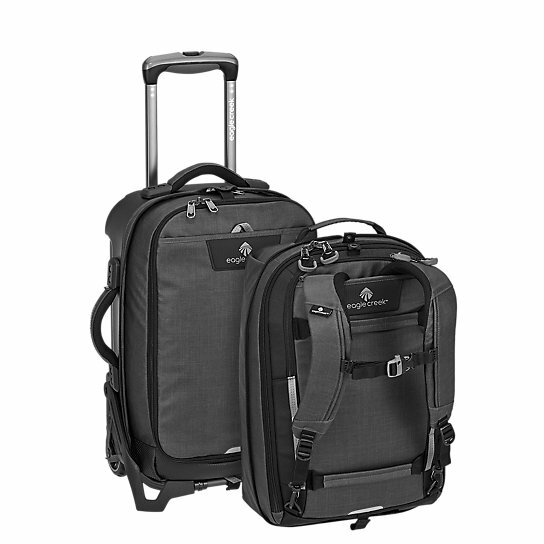 Introducing the world’s largest carry-on, The Morhpus™ features a 35 Liter backpack and a 32 Liter wheeled luggage piece. 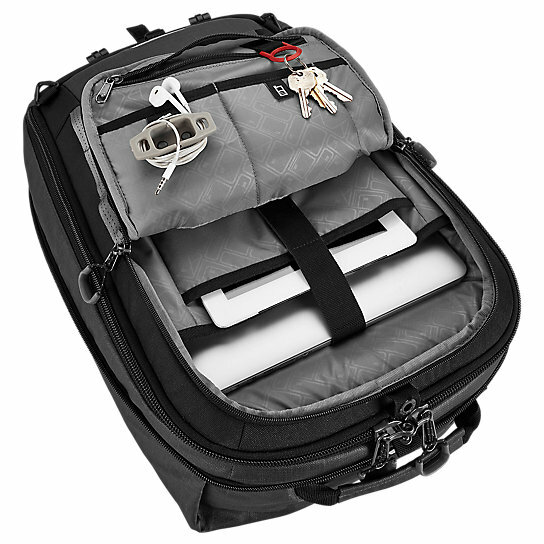 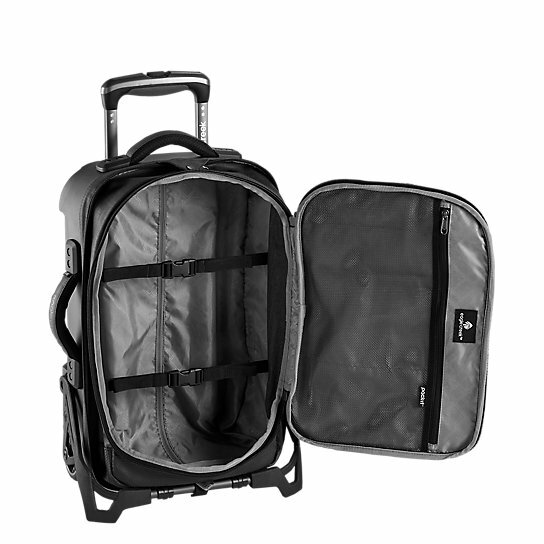 Essentially 3 bags in 1, you can separate the backpack from the wheeled luggage to double your carrying capacity for the trip home. 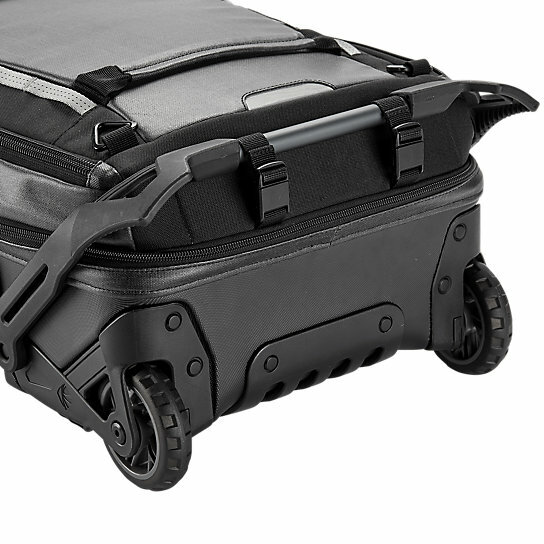 All backed by our No Matter What™ Warranty to protect your Morhpus for life. 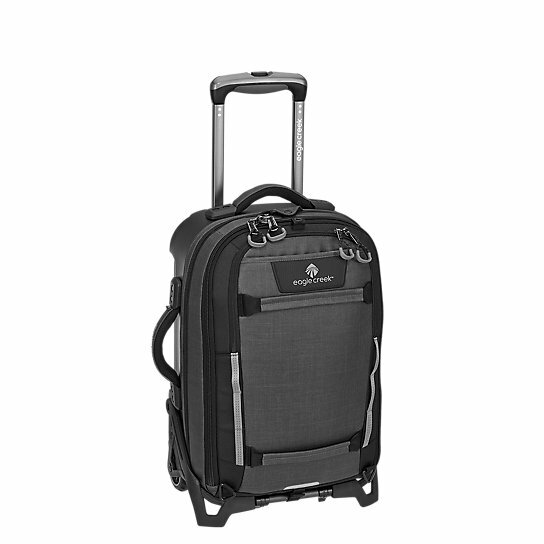 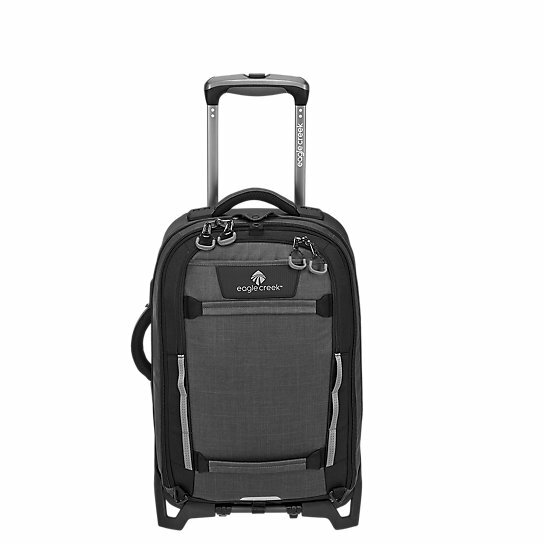 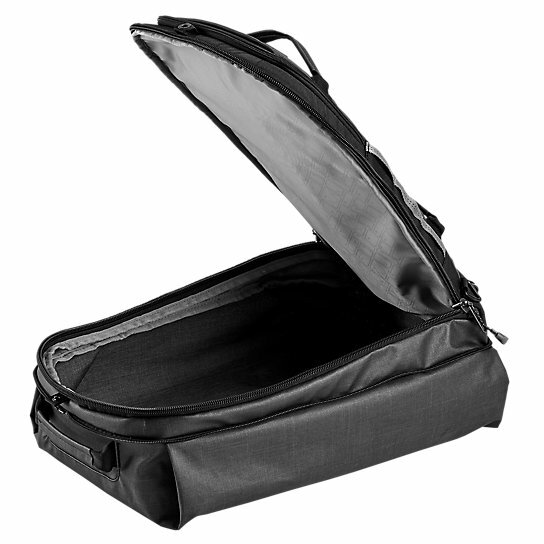 One of it’s kind – The ONLY 67L Carry-On!